After observing via MSNBC and Krugman et al, along with many and varied "I worship SATA the STATE" blogs, I have come to the inescapable conclusion that I too should implement a program similar to Cash For Clunkers. You bring me a cooler full of beer. 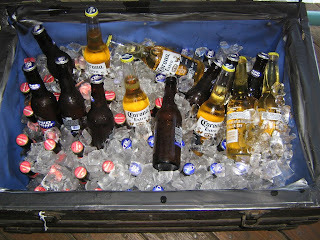 The size or type of cooler does not matter as long as it is filled with ice and beer. I give you a dollar. The beer is removed from the cooler. Is the grill hot or cold? Leaving with an empty cooler is the goal to set for yourself. 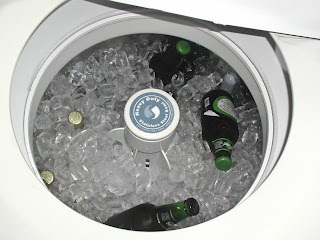 This will insure that you are able to add more beer to your cooler. If you do not empty your Cooler using CASH FOR COOLERS, you cannot re-fill it full of beer and ice. You will be able to add new beer and new ice to your cooler sooner rather than later because you sold your old, cold beer to me. The $1 payment you receive for your old beer will enable you to buy new beer to fill up your empty cooler. Aren't you happy we helped you to empty it ?? This is a Win/Win program. 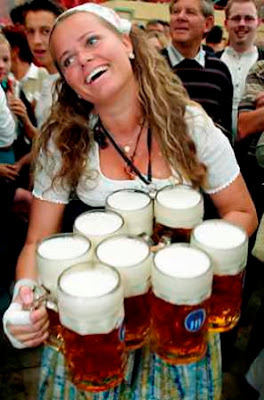 You get a cooler full of ice cold beer and all it costs is one dollar. Not every cooler will qualify. any thing referred to by the term "chiller"